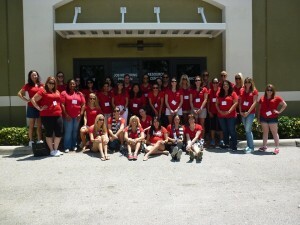 Are you interested in becoming a member of the Junior League of Boca Raton? Join us at our open open house and find out more information about the JLBR and how you can connects with your community and other like-minded women. The open house event will be held at Junior League of Boca Raton at 261 NW 13th St. Boca Raton, FL 33432 from 6:30pm – 8:00pm. 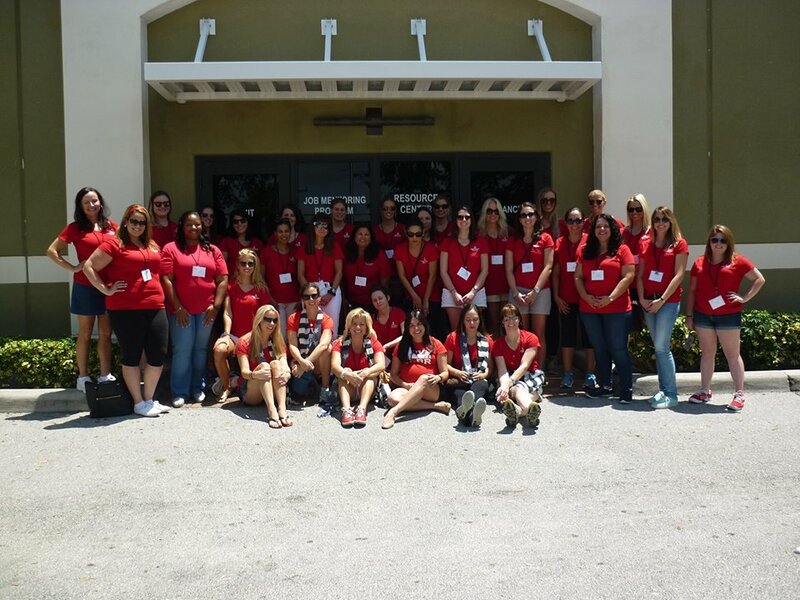 Learn more about becoming a member of the Junior League of Boca Raton.